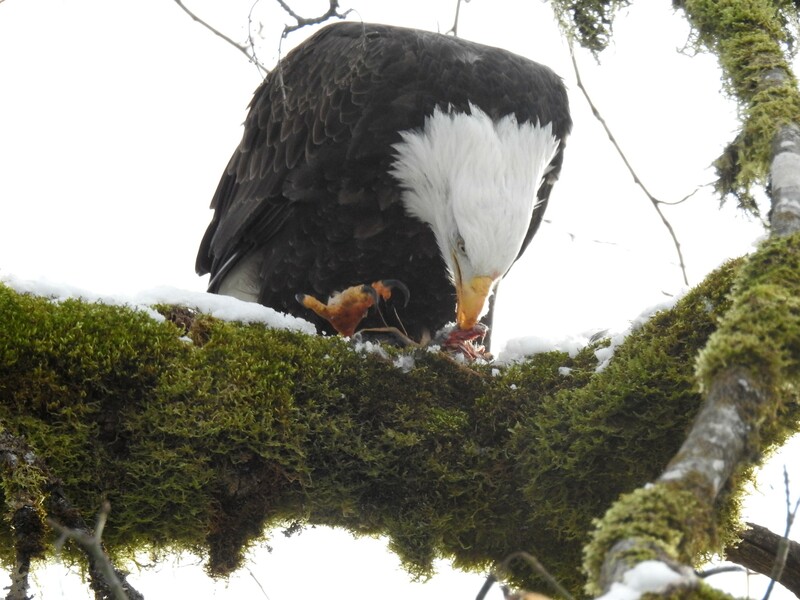 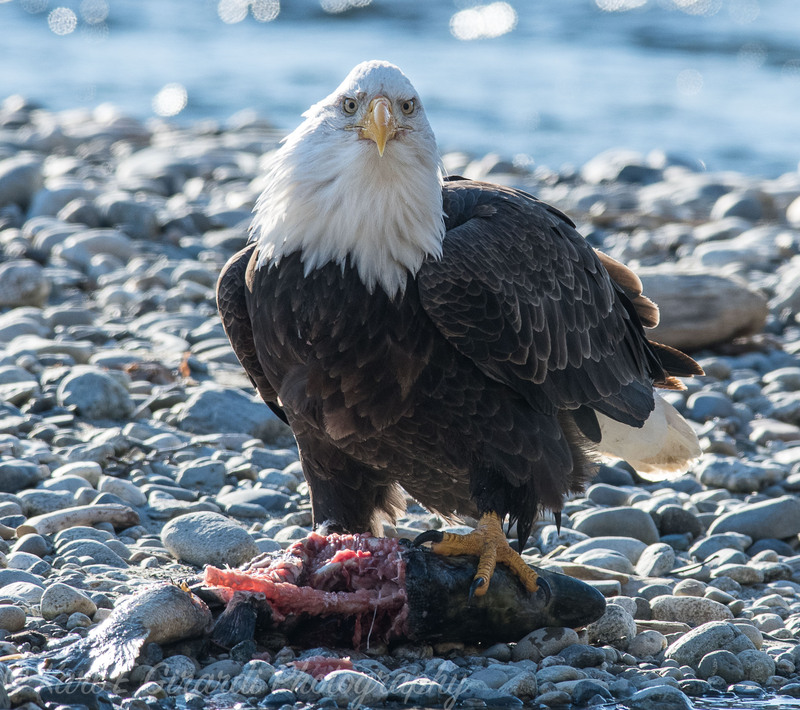 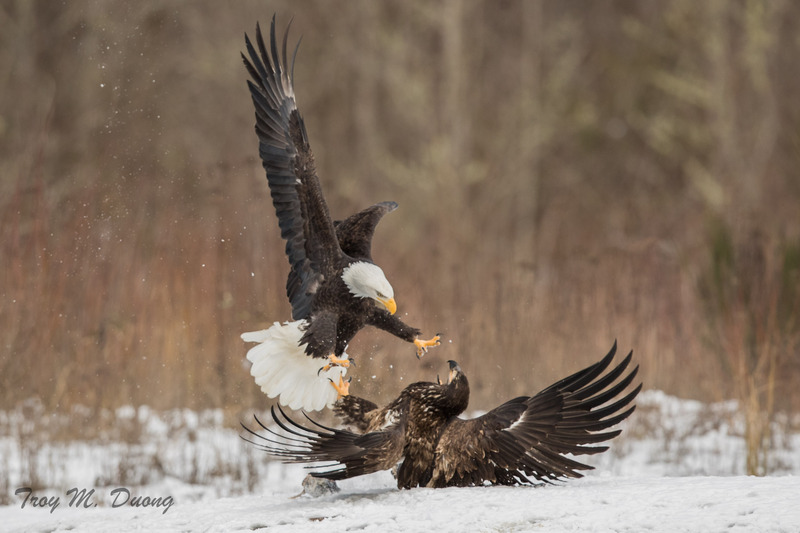 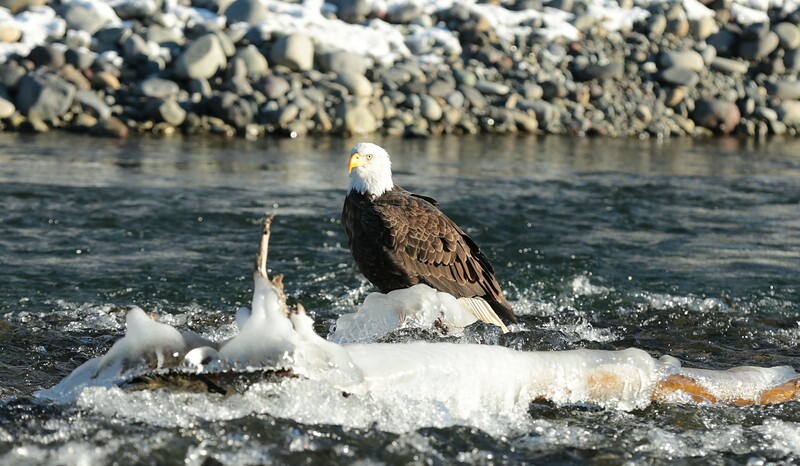 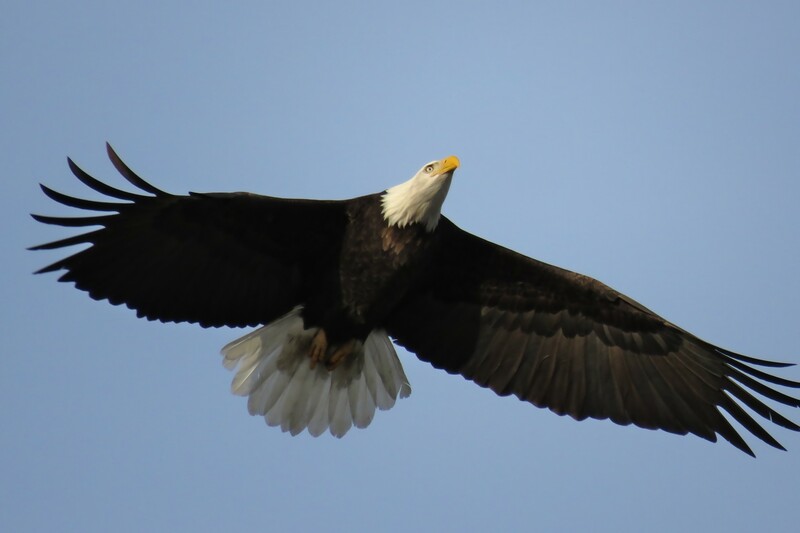 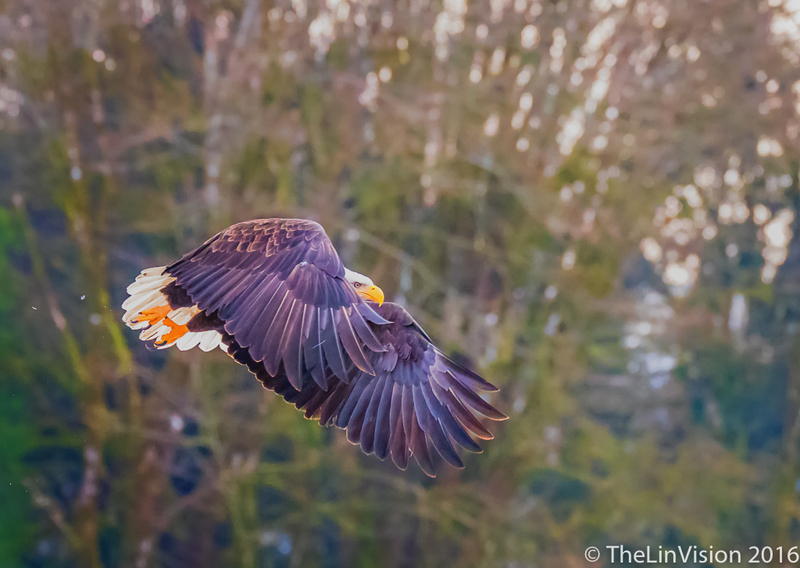 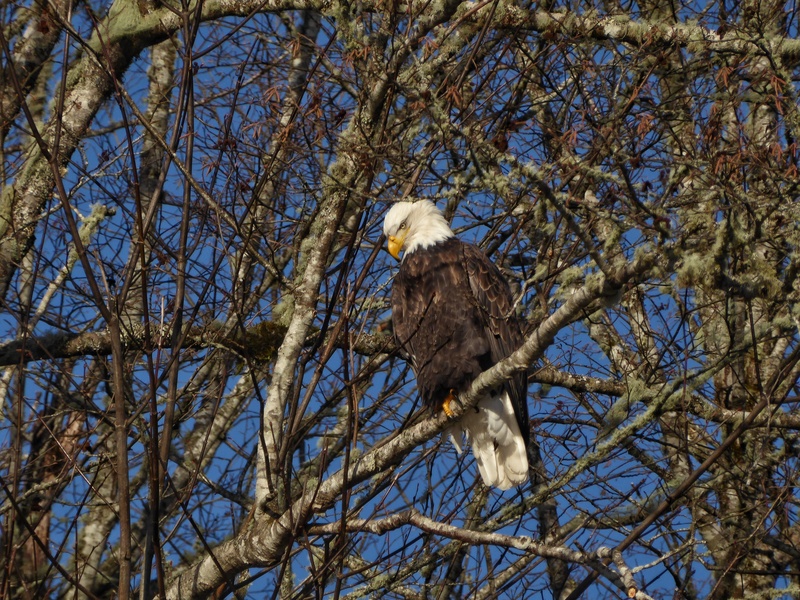 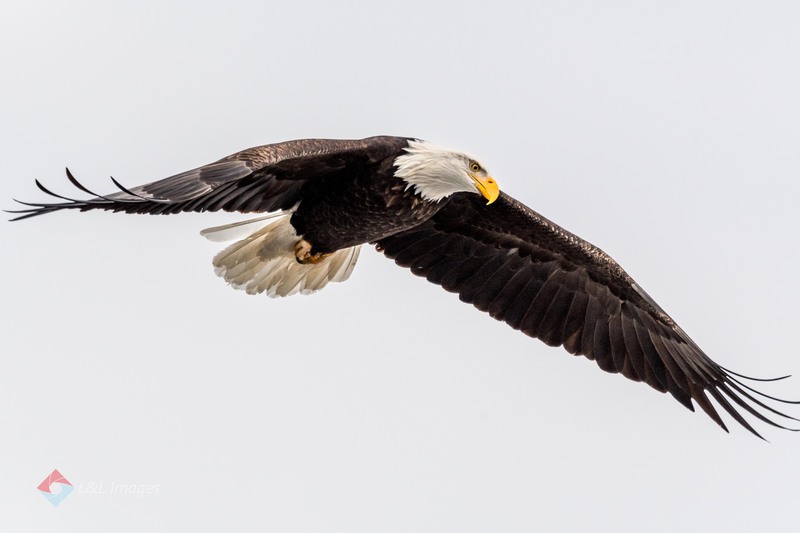 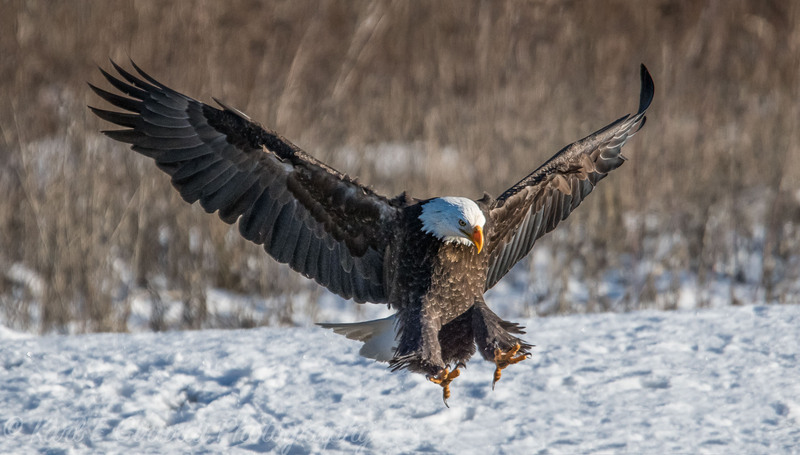 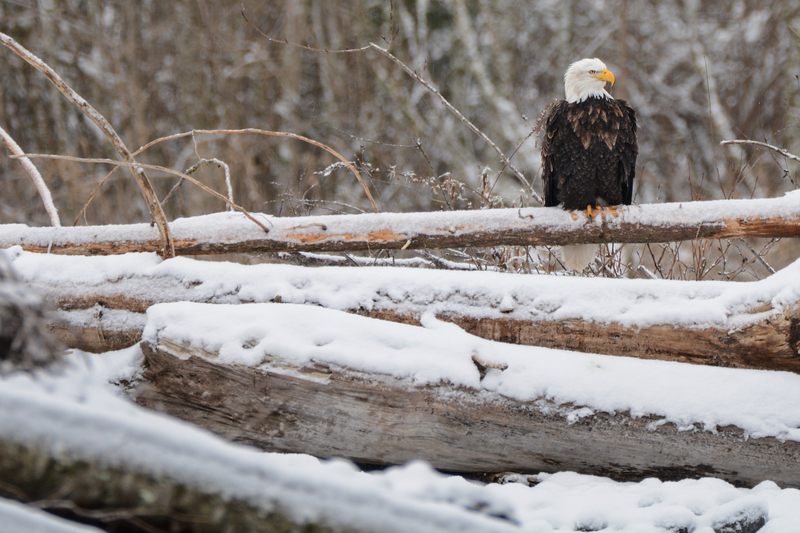 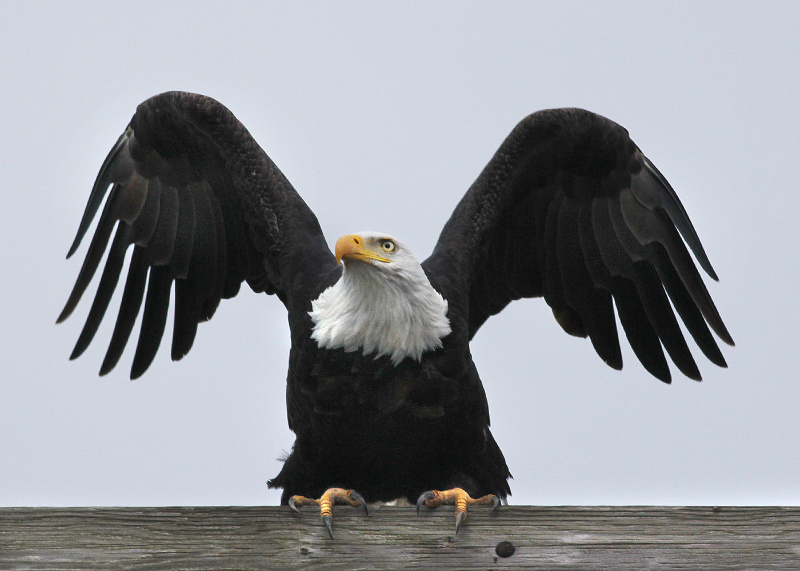 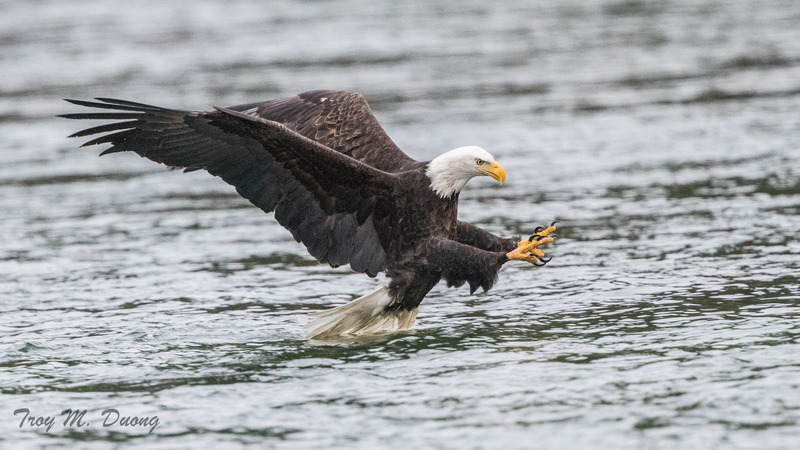 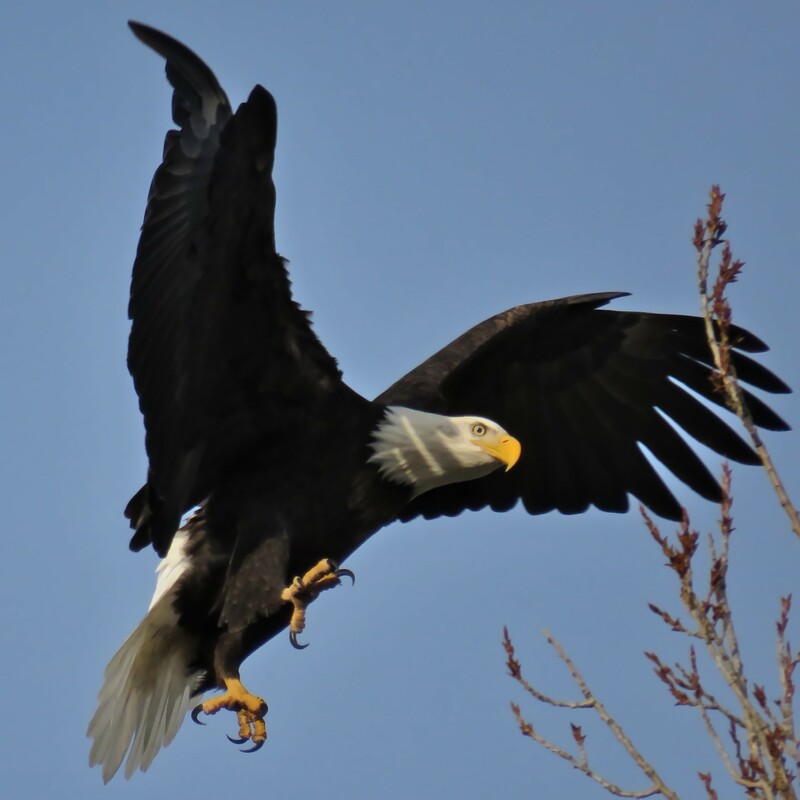 The Top 20 Photos have been chosen to represent 20 years of eagle and environmental stewardship at the Skagit River Bald Eagle Interpretive Center. 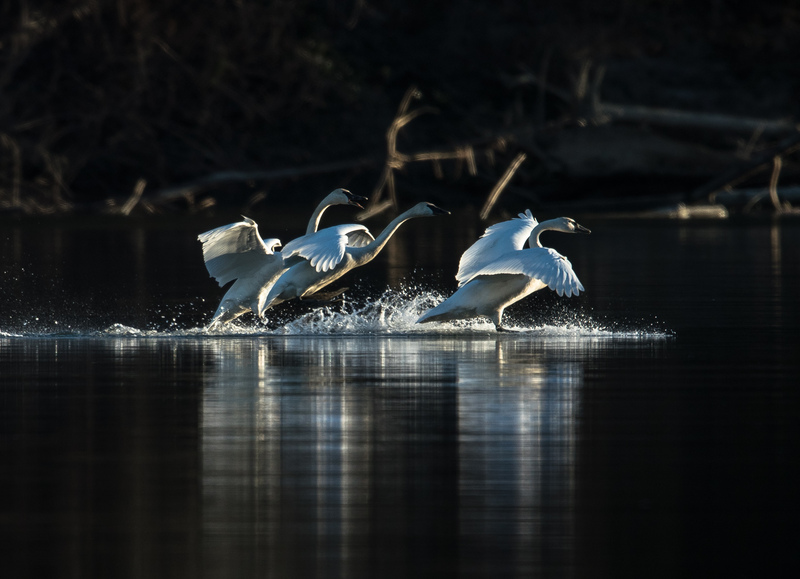 For our very first photo contest we would like to thank the finalists for their beautiful work. 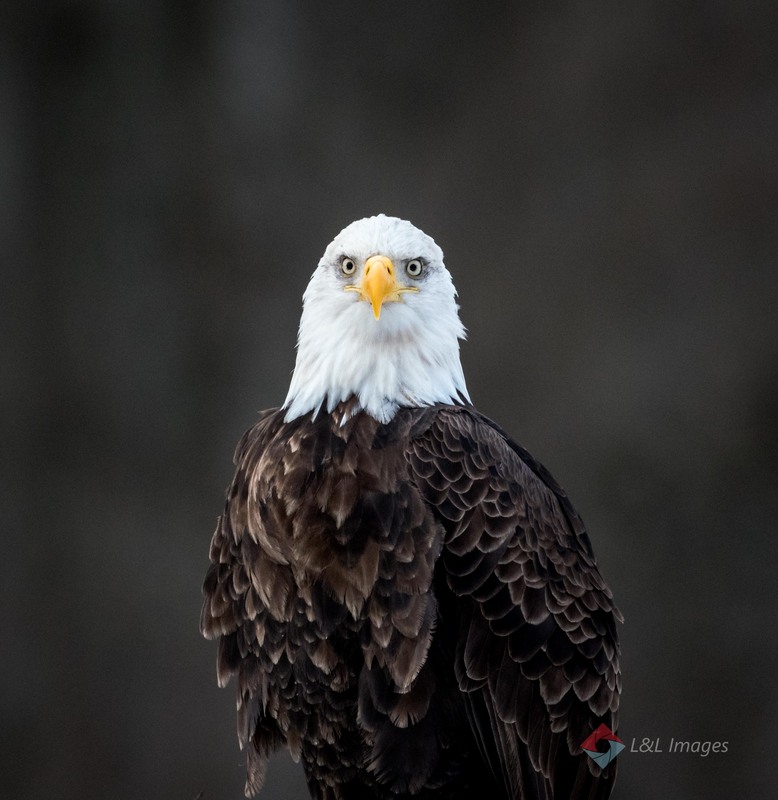 Thank you to everyone who submitted photos, we appreciate your participation in celebration of our 20th Year Anniversary. 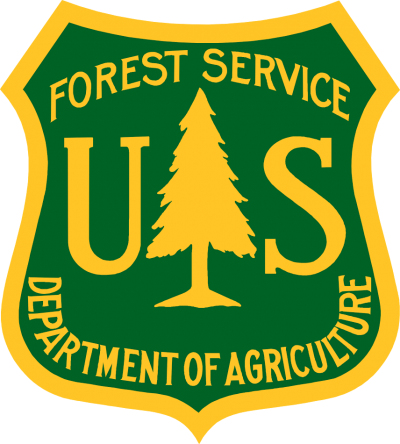 You made this contest very special! 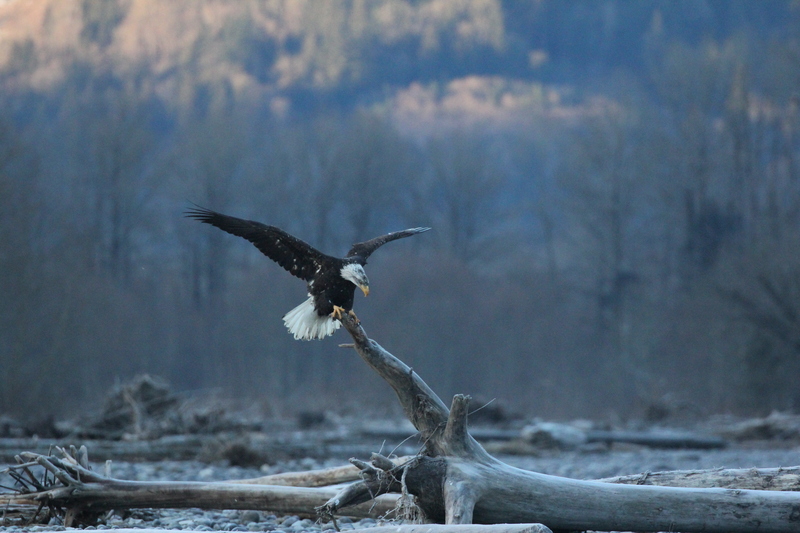 We posed this question and you answered with amazing photographs on and around the Skagit River region. 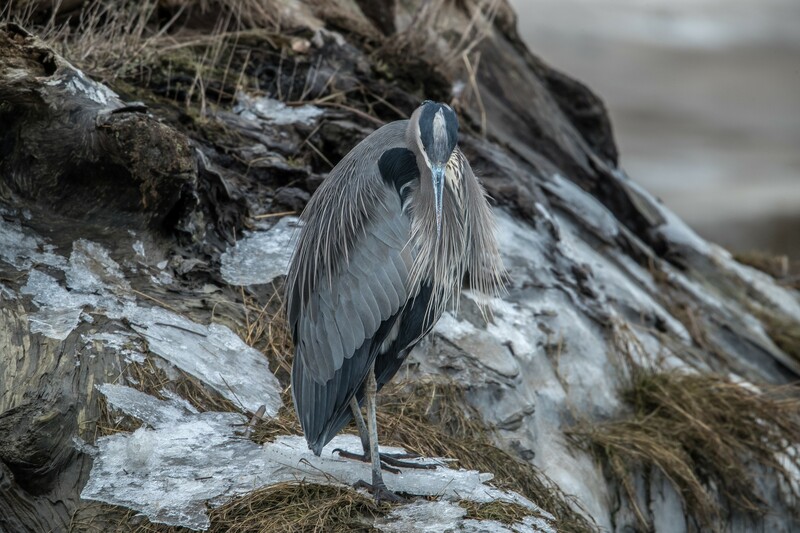 What is it about this place and the creatures that live here that inspire you? 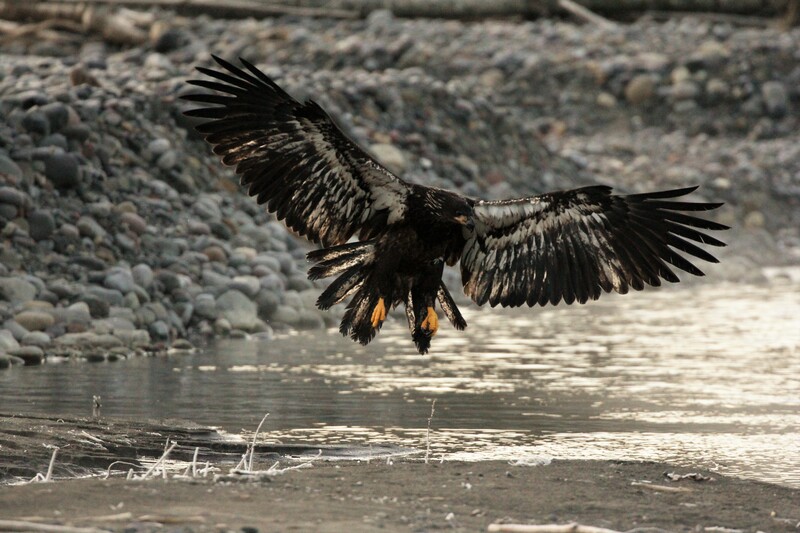 We thank Skagit River Guide Service for sponsoring the Grand Prize, 2 tickets for an Eagle Scenic Tour. 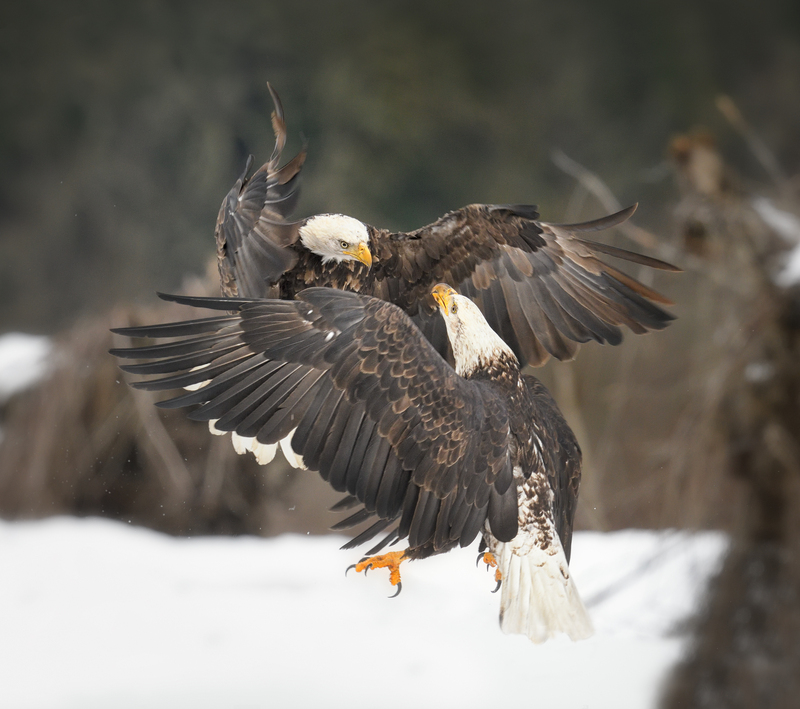 #4 - Mike Rust - "Ice Heron"
#11 - Sergii Dymchenko - "Bald Eagle in Flight"
#14 - Sergii Dymchenko - "Kung Fu Eagle"
Finalists retain all rights to photographs published on Skagit River Bald Eagle Interpretive Center website and social media pages.